Working out and getting fit is more than just slimming your way to looking good in your togs. Fitness also involves getting stronger, building flexibility, and working on mobility. This can all be done using a kettlebell. When you think about strength training and flexibility, you probably think about free weights, resistance bands, or yoga. But what do you think about when you think of increasing your mobility? Mobility is the way you move, and your goal is to be able to move freely and easily. Chances are, you probably don’t even think about building your mobility; but you should. Your strength training routine likely won’t cover what you need to build mobility, but there is a way to develop a program that does it all. 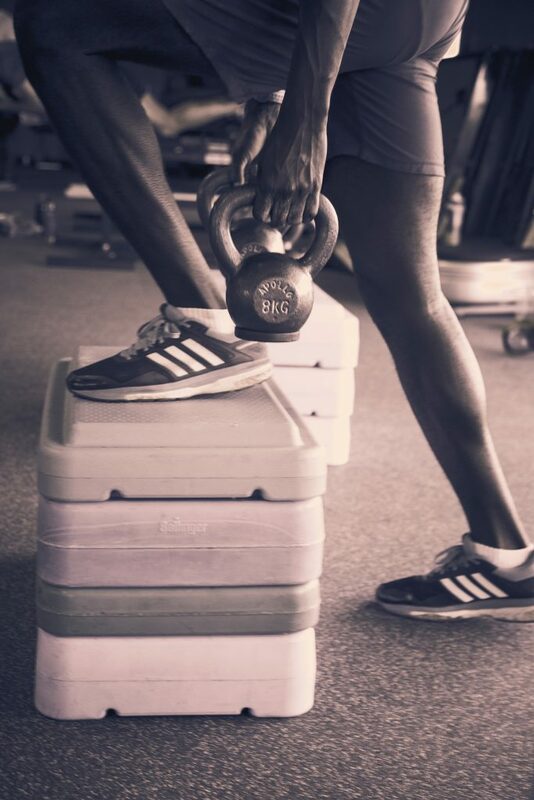 One of the most effective ways to work on mobility, strength, and conditioning at one time is to use a kettlebell. A kettlebell is made of cast iron and looks like a cannonball with a handle on top. Rustic, but very effective. They’ve been around for ages, and though they don’t look like much, they can bridge the gap in your workout to take your body to the next level. By using a kettlebell for your workouts, you’re building strength and increasing your mobility. This allows you to get more out of each session in the same time span, building, and conditioning at once. 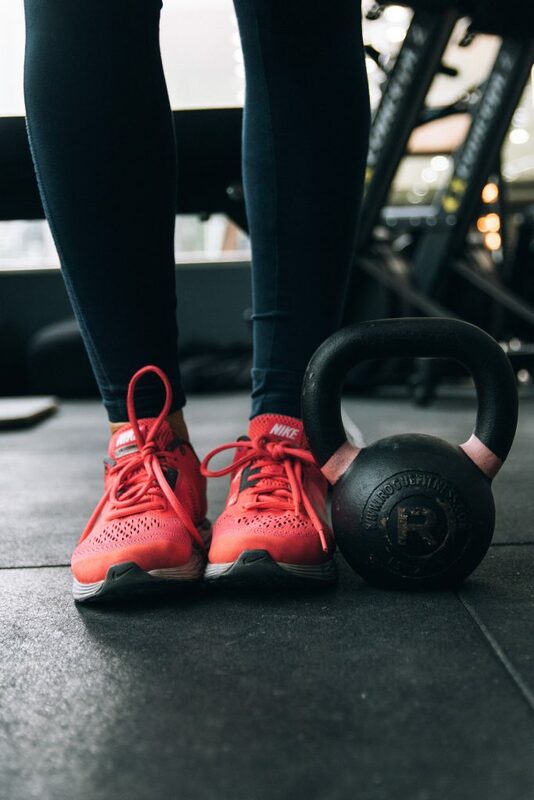 Anyone can use a kettlebell, from the beginner to the professional, to produce quick and efficient results that increase mobility and range of motion. Having a dynamic range of motion will allow you to maximize the benefits in every other routine you do to produce great results.